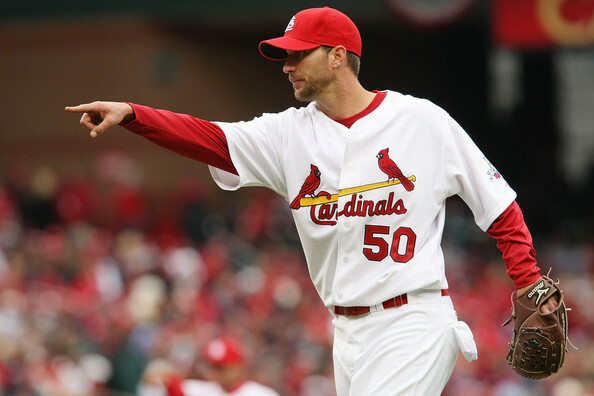 Could This Be a Career Year For Adam Wainwright? Two years ago today Sam Fuld was a mere human being when he woke up on April 11th, 2011. He was hitting a pedestrian .227/.320/.318 as the Rays headed into Boston with a 2-8 record. But when the game that started at 7:10pm EST ended a little before 11pm EST Sam Fuld had fully evolved and the Legend of Sam Fuld was in full swing. 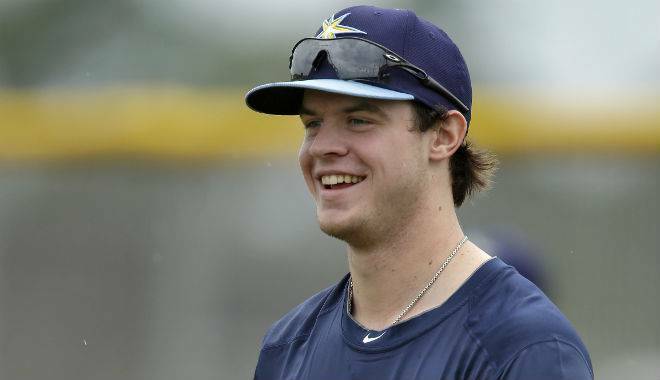 The Tampa Bay Rays continue to contend and continue to replenish their loaded farm system. The recent trade of James Shields and Wade Davis did just that as did their recent drafts. Below are our top 16 prospects with 2013 opening day age, position, and comments on each player. Below the top 16 is a small list of additional notable names. Enjoy. Could Derrek Lee Actually Help the Yankees? The Oakland Athletics, in a move to bolster their major league roster, acquired shortstop Jed Lowrie and right-handed reliever Fernando Rodriguez from the Houston Astros in exchange for catching prospect Max Stassi and former top prospects Chris Carter and Brad Peacock. The Oakland A’s signed Hiroyuki Nakajima to be their shortstop in 2013 but, before the trade, were slated to give second base duties to Scott Sizemore and third base duties to Josh Donaldson. With none of the three players mentioned above having a proven track record of success in the majors, adding someone like Lowrie, who can play all three positions, was something Billy Beane needed to do for his contending club. 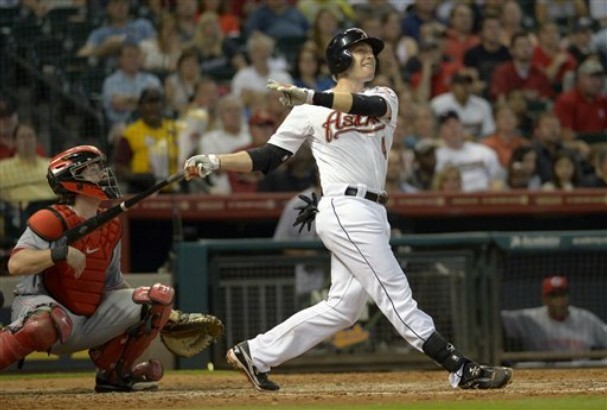 The Cleveland Indians, Cincinnati Reds, and Arizona Diamondbacks completed a three-way trade yesterday that sent Shin-Soo Choo to the Reds, Trevor Bauer, Drew Stubbs, and Bryan Shaw to the Indians, and Didi Gregorious to the Diamondbacks.